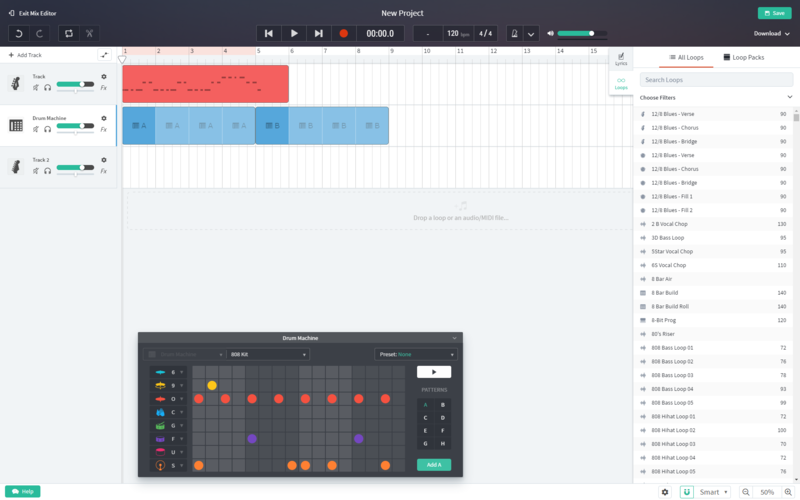 Bandlab utilises HTML 5, Web Audio and Web MIDI so there’s no need for any other software to be installed. 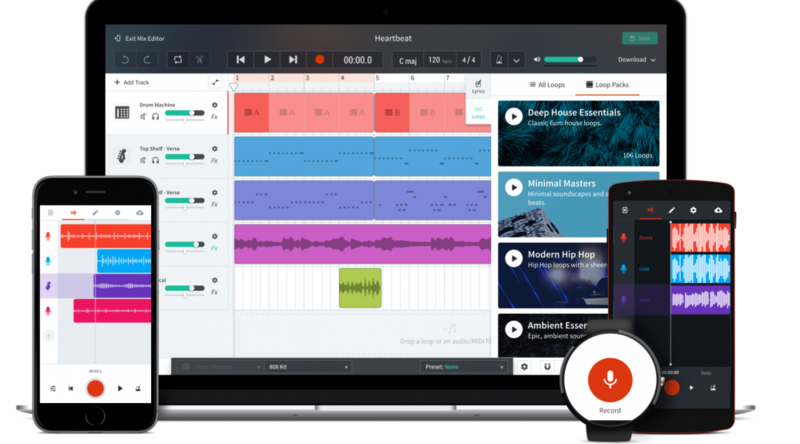 The browser based DAW seems to be simple to use, easy to understand and the layout is similar to what we’re all used to. It comes with an array of instruments and loops to get you started. You can try out some of the sounds here. You can even play the instruments with your QWERTY keyboard if you don’t have a MIDI controller. Mobile apps are available providing access to your projects whilst on the go. There’s also a desktop assistant in beta stage which updates you on on any collaborations you’re involved with as well as providing some common shortcuts. The first thing that always comes to mind with something like this is audio quality and the potential for latency issues seeing as everything is done online through your browser. However, the general consensus is that it functions pretty well. It’s also free to sign-up so go see for yourself! Audio Plug-in Subscriptions - Are they worth it? Previous PostMulti Effects or Dedicated Pedal Board?Next PostWampler Pinnacle Distortion Pedals. “Brown Sound” Anyone?